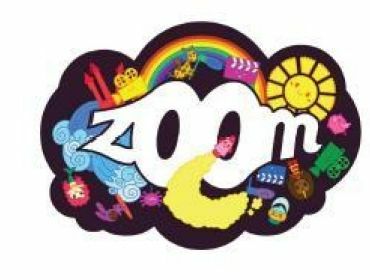 The Zoom Young Filmmaker Awards are designed to show the very best films made by Welsh children and young people as part of Wales’ International Young People’s Film Festival. There are no strict rules about what your film should be like. What we’re looking for is originality and creativity. All we’re asking for is that the majority of your film’s crew, including the director, and those who appear on screen are aged between 8 and 19. The best films will have an interesting story or subject matter, filmed and cut to the best possible standards within their time and budget constraints. 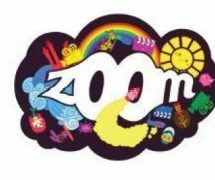 So if you have a good story you want to tell everyone and think you could tell it in an original way, send it to us and you may well be seeing your work on the big screen. Click here to download the Criteria and Application Form.